Ms. Lee has been a nurse in Dallas area over 10 years. Her passion for her patient pushed her further into nurse practitioner school and obtain NP status. 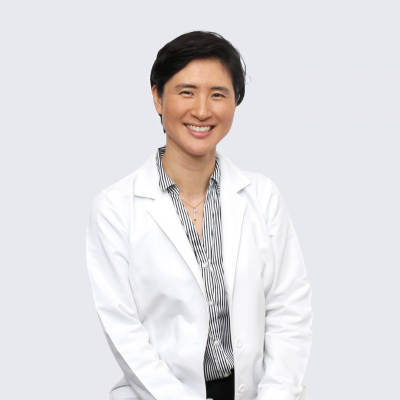 She has special passion for primary care as well as chronic management of medical conditions.